Our potent blend of skin-supporting nut and seed oils create a truly unique fatty acid profile designed to balance, clear, and support true health for all skin types. Our nutrient dense carrier oil and herbal extract complex addresses modern skin pro.. 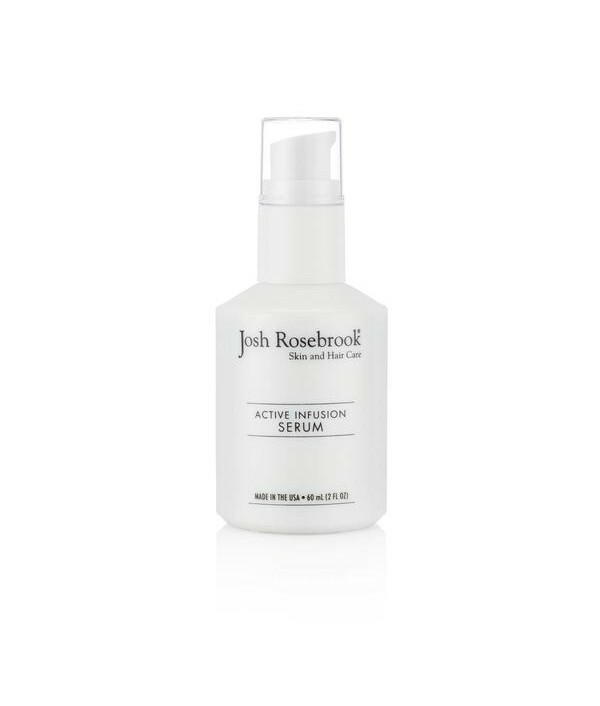 Concentrated moisture boosting, age-defying serum.This lightweight, non-greasy moisture boosting serum smoothes wrinkles & fine lines and replenishes dry, thirsty skin. 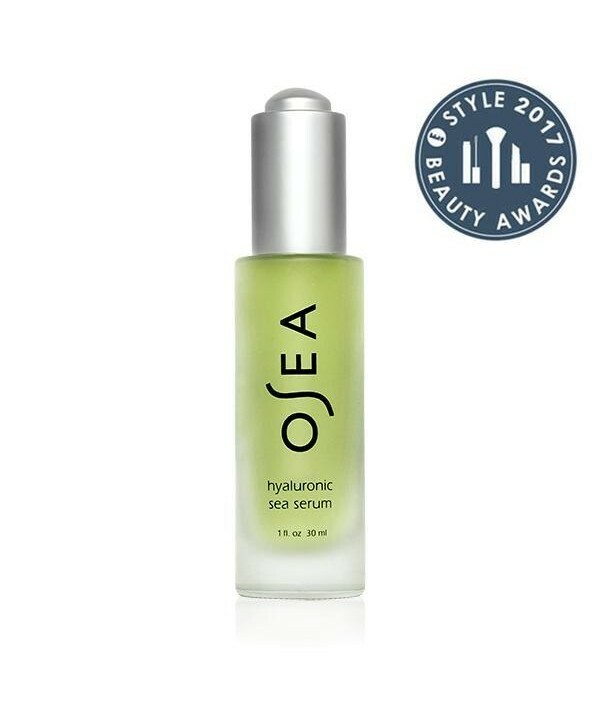 Hyaluronic Acid, nature’s most powerful moisture magnet, floods skin to deliv..